A rich Copper Extra Light Blonde, full colour formula that combines innovative ingredients and technologies, preventing damage to the natural structure of the hair. Protects the scalp while providing extreme shine and luminosity. Note ESLABONDEXX Color Products are for professional use only. ¥ Pour 50 ml of ESLABONDEXXª Color in a non metal bowl, add 75 ml of ESLABONDEXXª Smooth Catalyst and mix well until it is creamy. Clue: dilution with the ultra lift hair color series is 1:2 rather than 1:1.5. ¥ Apply and leave to set for the time shown on the table. Setting times vary. ¥ Rinse well. Then shampoo and rinse again. ¥ Follow with Eslabondexxcolor Amplifier. 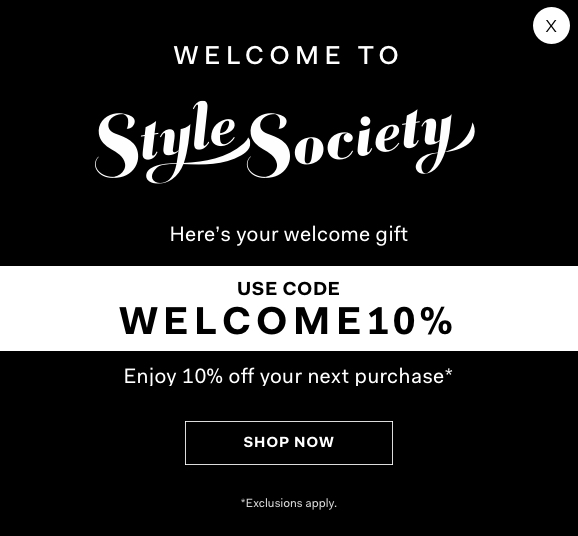 Sign up to Style Society and receive FREE Standard Shipping on all orders over $50. Receive FREE shipping on all orders over $80. Shipping charge is a flat rate of $9.95 for all orders under $80. Please allow 5-7 days for delivery from time of dispatch. Express shipping charge is a flat rate of $19.95. Please allow for 2-3 business days for delivery from time of dispatch.